Google Keep is not the first note-taking app in the world, even Google released it when Evernote at the peak of popularity. But Google Keep has one advantage that Evernote or other services does not have, that is the simplicity and integration with the Google account, anyone have a Google account, right? Especially if you are using Android. First released on Android and the web, Keep instantly became my favorite note-taking app. I write almost anything on the Keep, shopping lists, passwords, and many ideas that often come to my mind. 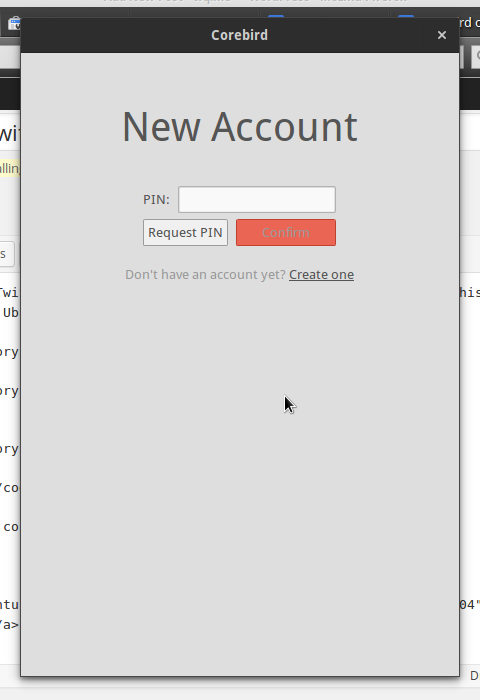 Google Keep’s desktop native app are not available until now, but we can run Keep as a desktop app through Chrome. There is a Keep app for Chrome, and here’s how I run it without having to open http://keep.google.com when I using a laptop or pc. 2. 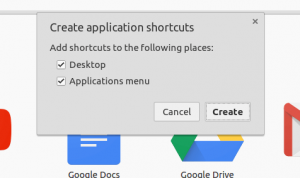 Go to chrome://apps/ and right click on Keep icon, choose create shortcuts. 3. Check all options on the popup box. 4. Ok, now you should see a Keep shortcut on your desktop. 5. 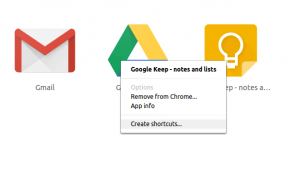 Run it and enjoy the Google Keep on your laptop or pc.